Here you will find free, ready to use resources for Collective Worship for High Schools and Academies. As Christians and church schools, prayer should be part of our daily lives. Prayer regularly takes place in all of our schools, but how often do we pray for each other or pray together? As a result of a suggestion being made by one of our Headteachers and consultation at recent breakfast meetings Lisa has created the first BDBE cycle of prayer for schools to use every week during the Summer term of 2016. Prayer cycles for forthcoming terms will be posted below. The idea is that at some point during each week you will all pray for a group of schools and the same topic. Therefore we will be praying for each other and praying together. With each topic there is a ready prepared prayer and ideas for your displays and focus table, but please feel free to be creative. The task and responsibility of leading this new addition to your worship could easily be given to pupils. We have included a poster to display with ‘This week we are praying for….. . there is also a list of the schools in each district for information. Download here the PowerPoint to use at the beginning of the crossroads mission. 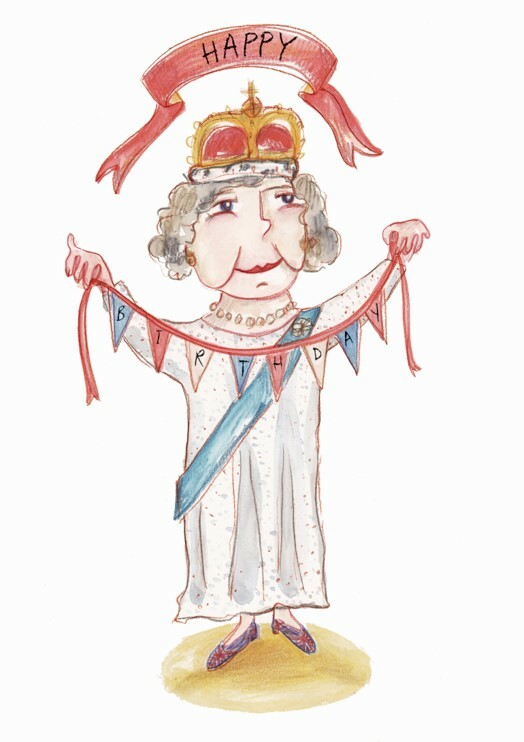 In 2012 we celebrated the 90th Birthday of Queen Elizabeth II. This PowerPoint can be used in April or June any year to mark the birthday. to download the PowerPoint click on the image.